What is a DNR and Does Your Parent Need One? 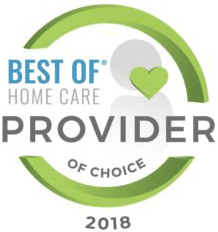 Caregiver in Niantic CT: As a caregiver to an older adult, you’re likely to have to make some tough decisions now and then. When your aging relative has a chronic condition or is nearing the end of their life, the decisions can be even more difficult. 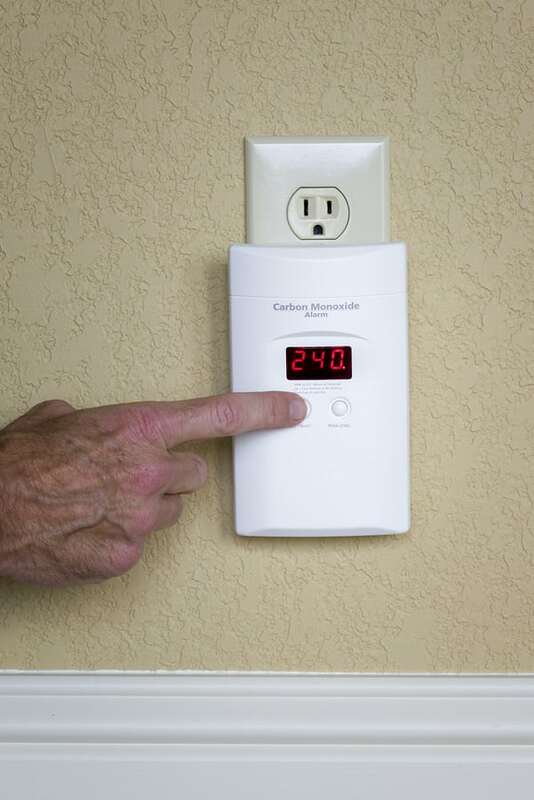 Home Care Services in Mystic CT: Carbon monoxide poisoning results in approximately 400 deaths in the United States each year. In addition, 20,000 people visit an emergency room and 4,000 of them are admitted to the hospital. 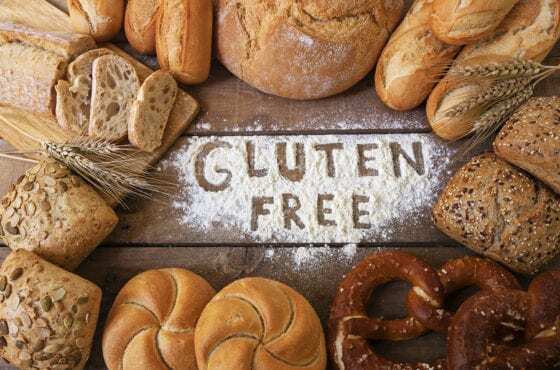 Elder Care in New London CT: All too often, eye health is ignored, despite the amazing amount of information they provide to the brain. 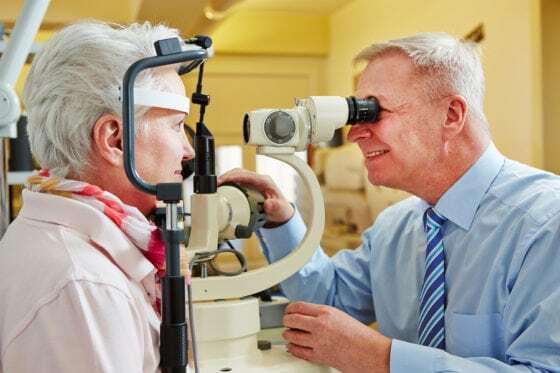 August is National Eye Exam Month, so it’s an excellent time for people of all ages to recall when their last appointment was and see if they are current. 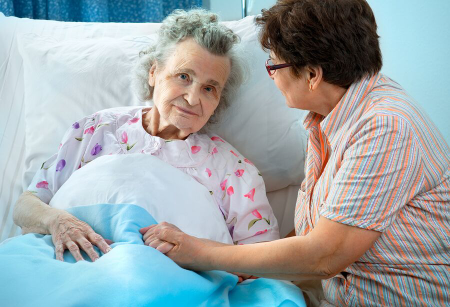 Home Care Services in New London CT: Everyone feels a little stressed or anxious at times. But, for a person living with anxiety, it can be hard to escape those feelings. People can develop anxiety at any time in their lives, including into old age. 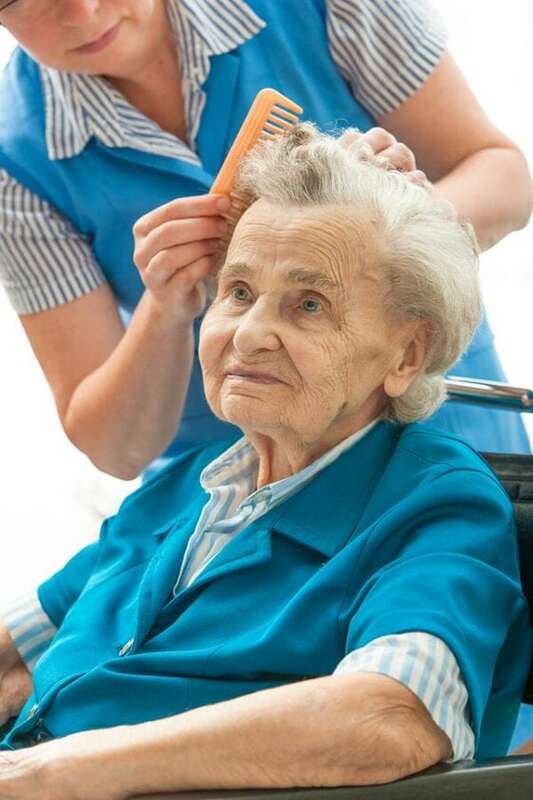 Home Health Care in Old Saybrook CT: As a person ages, the growth rate of their hair decreases dramatically. While hair thinning and hair loss happens to both men and women, it’s usually more noticeable in women because they wear their hair longer than most men. 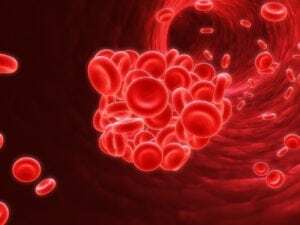 Hypertension – Why You Need to Help Your Dad Get His Blood Pressure Down? 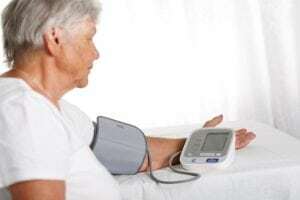 Home Care in Niantic CT: High blood pressure increases the risk of developing several alarming health conditions. Current statistics find that approximately 4 out of 5 senior citizens have at least one chronic condition.